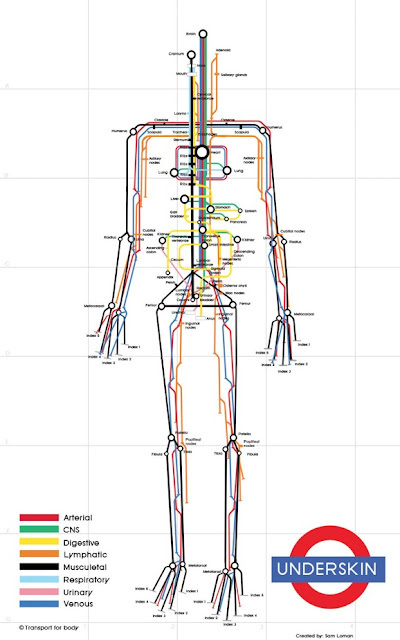 Systems of the human body depicted as a subway map. Inspired by London's Underground subway infographics. By Sam Loman. 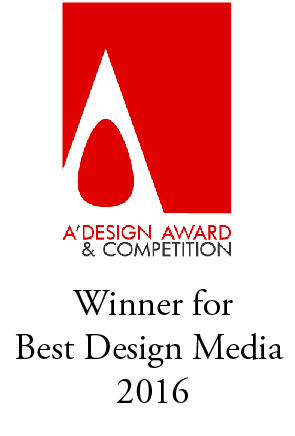 Actually I think this was inspired by another designer and a well known one. I saw these t-shirts online a couple years ago. hun...not sure...cool shirts thouhg! thanks for the link!